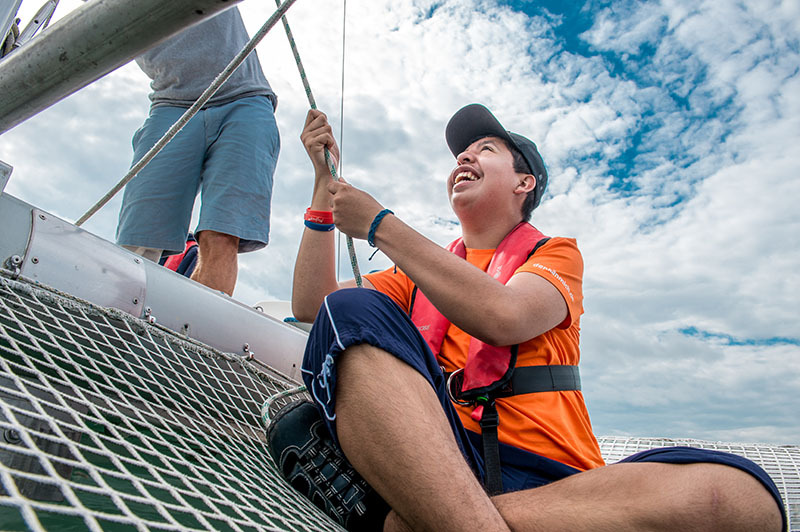 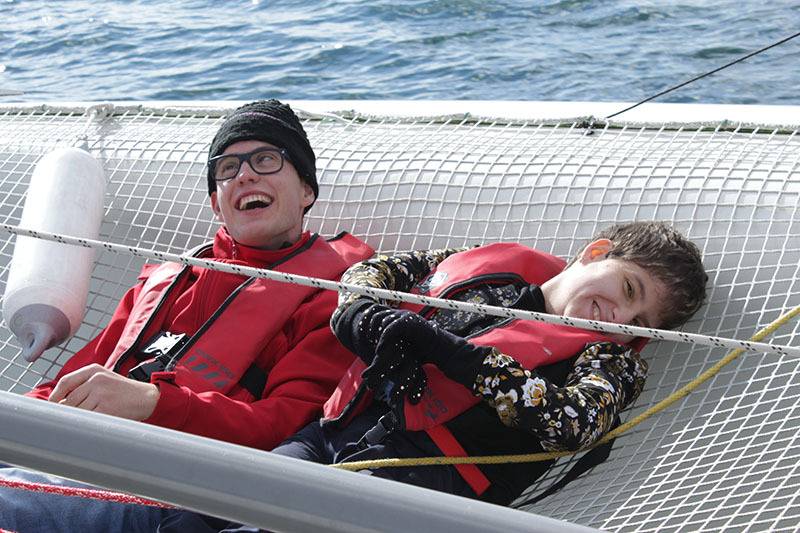 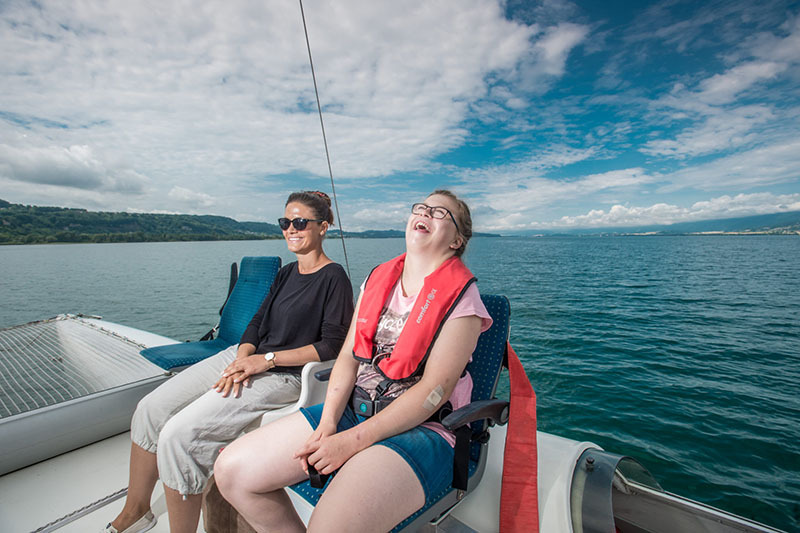 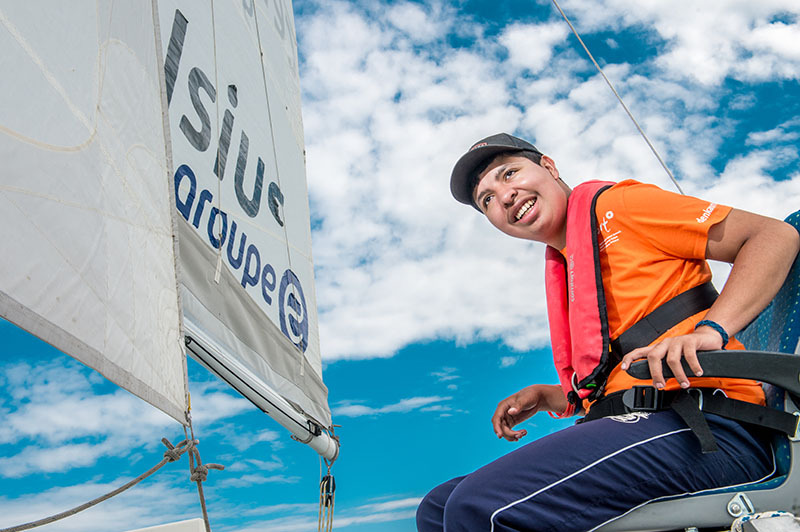 Just for Smiles creates the right environment to enable everyone, irrespective of disability, to sail with the support of their specialist institutions. 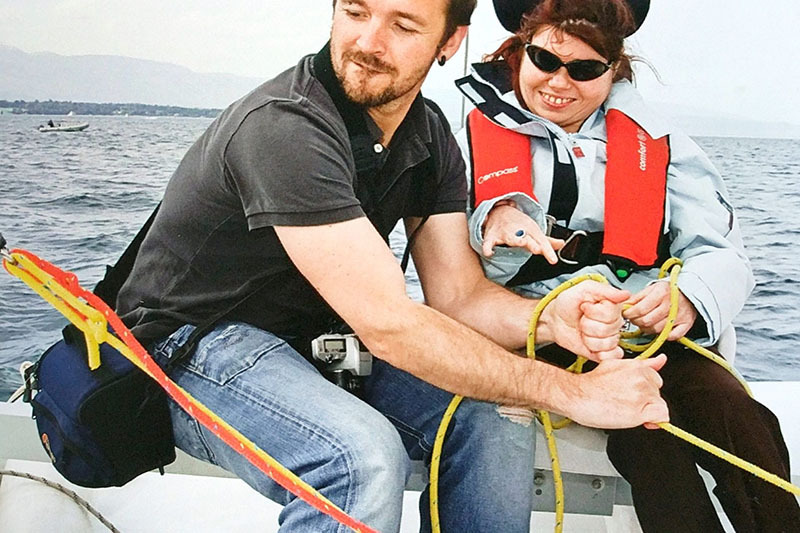 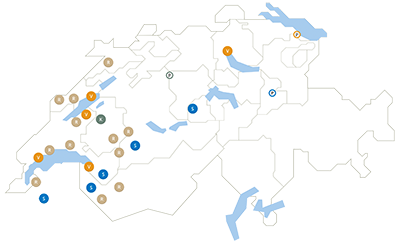 The foundation’s vision is that one day everyone will have the freedom to enjoy sailing with their family, friends or colleagues. 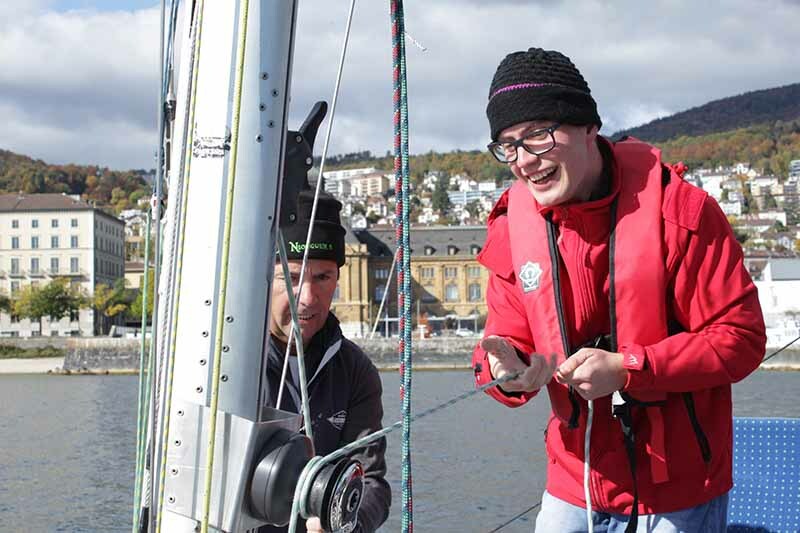 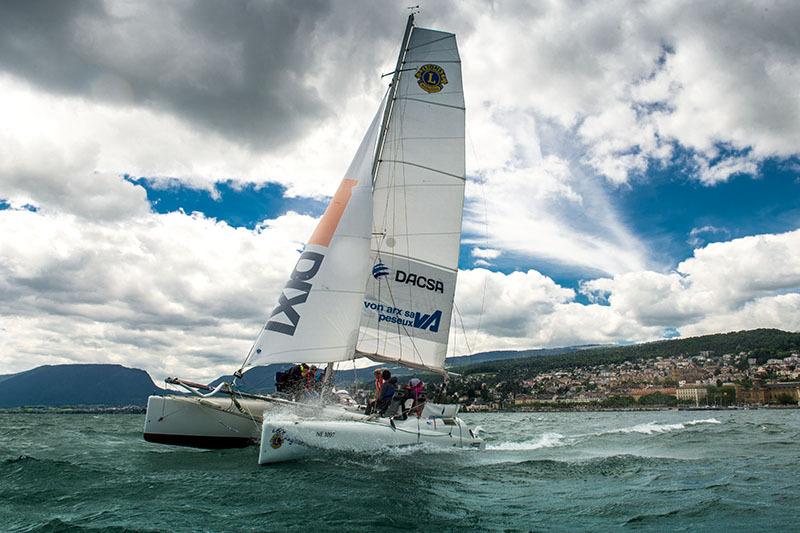 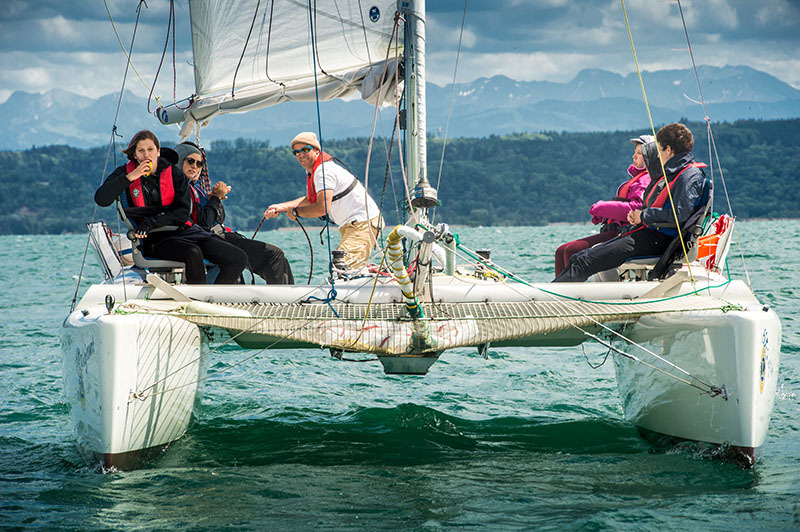 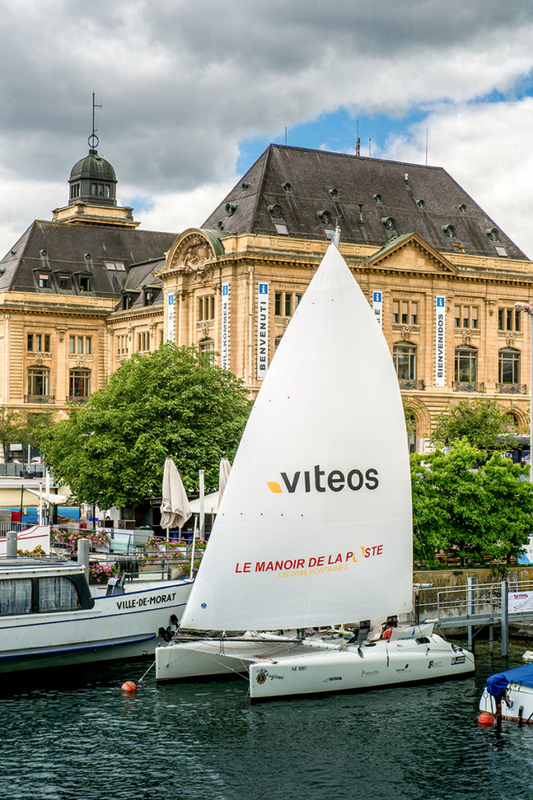 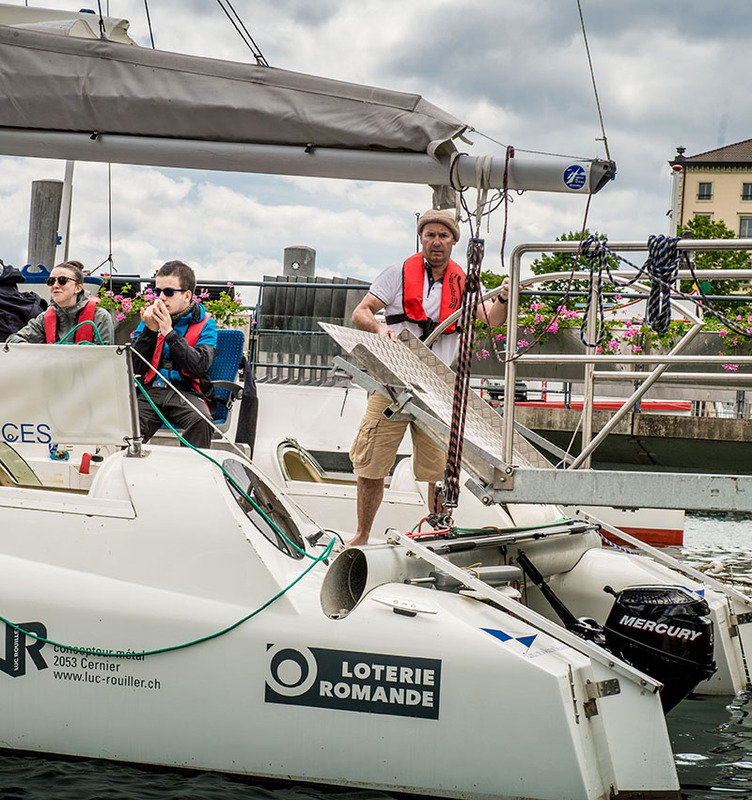 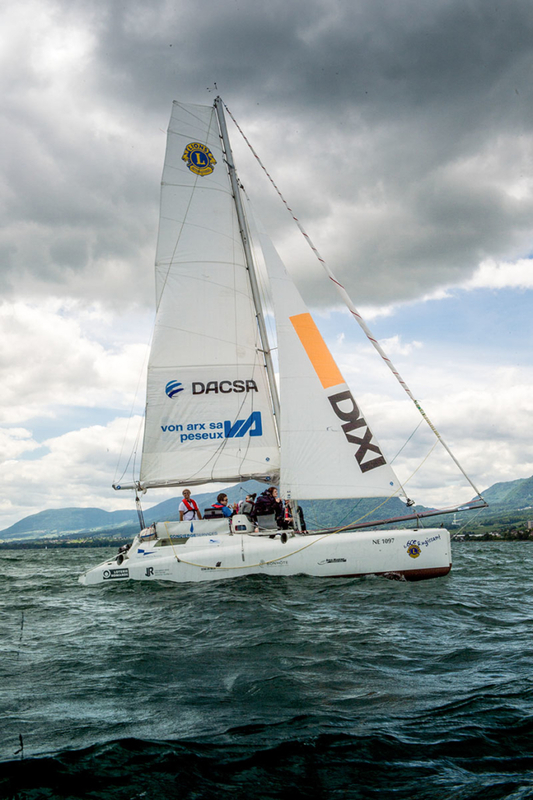 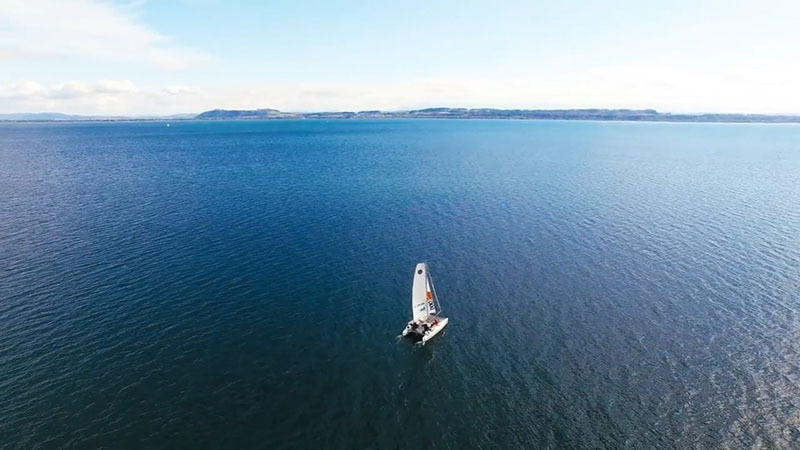 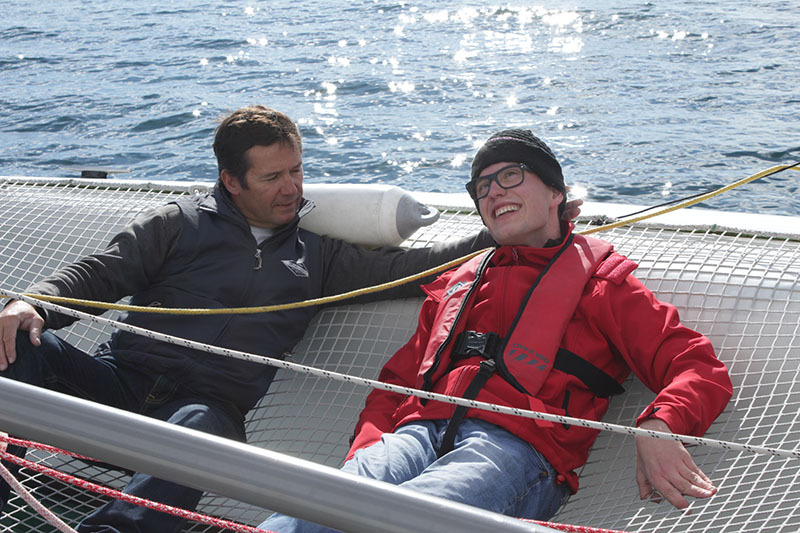 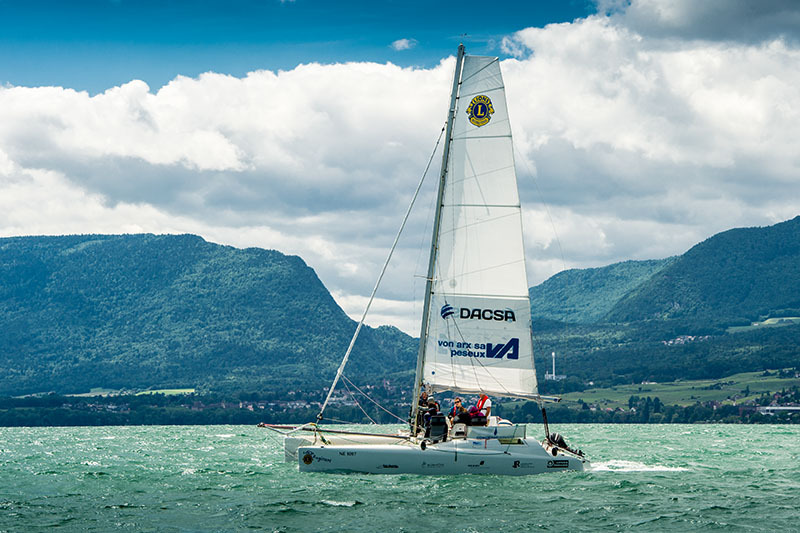 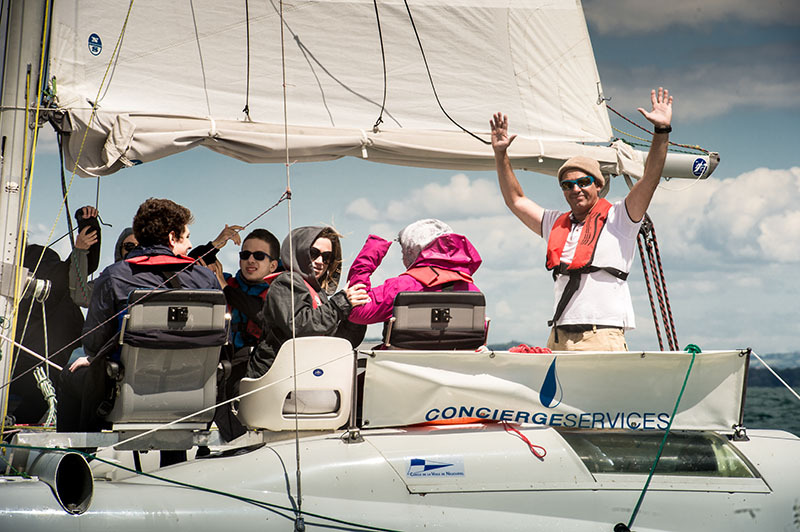 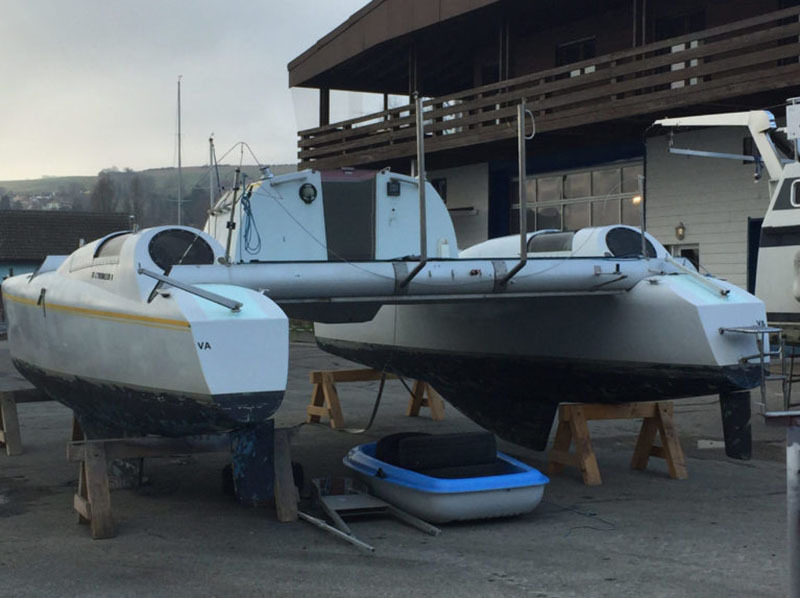 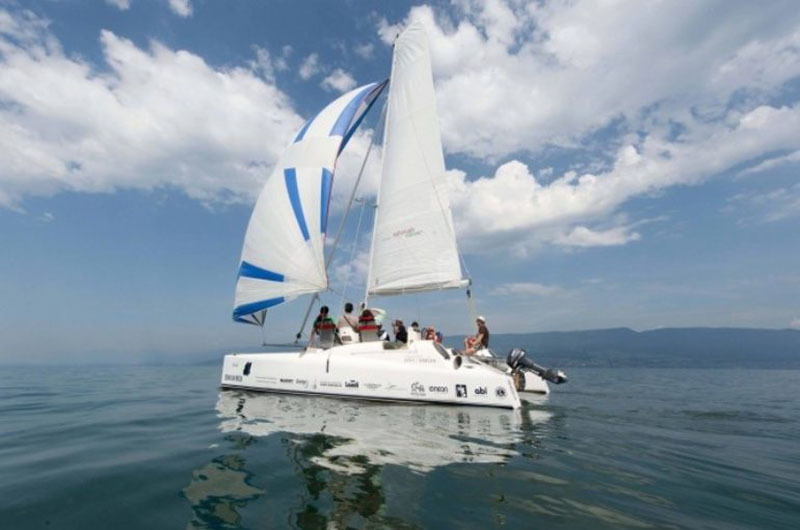 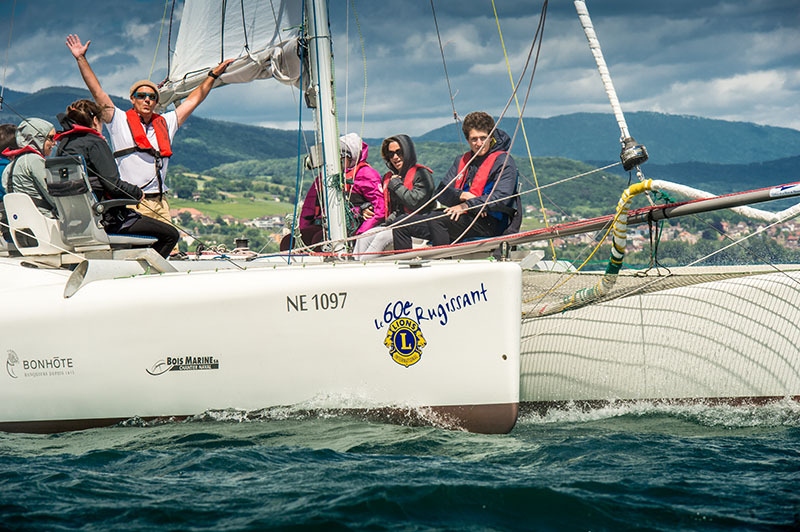 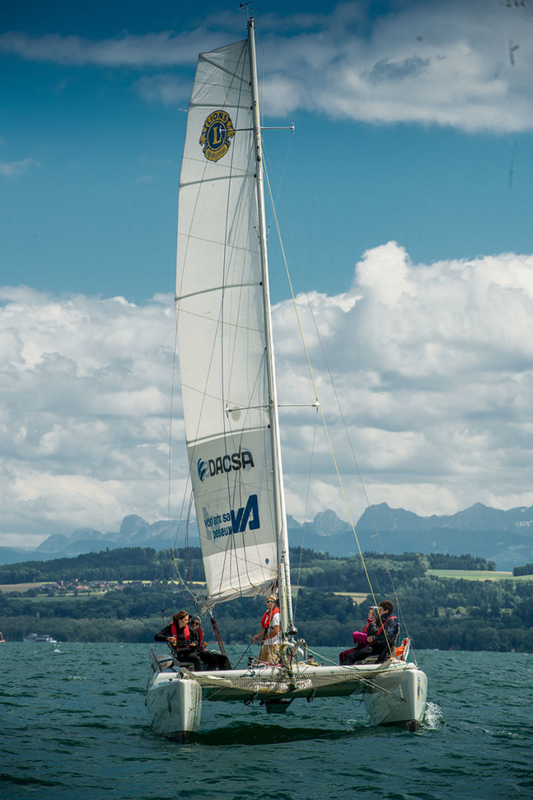 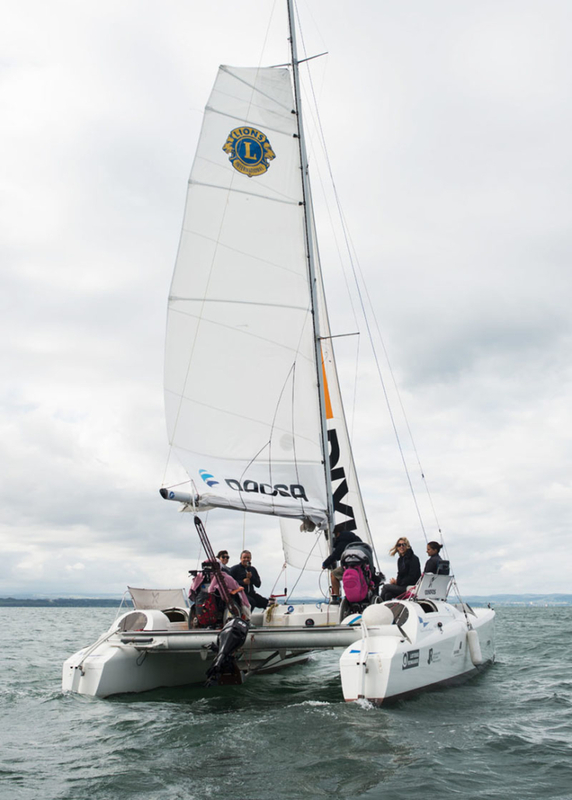 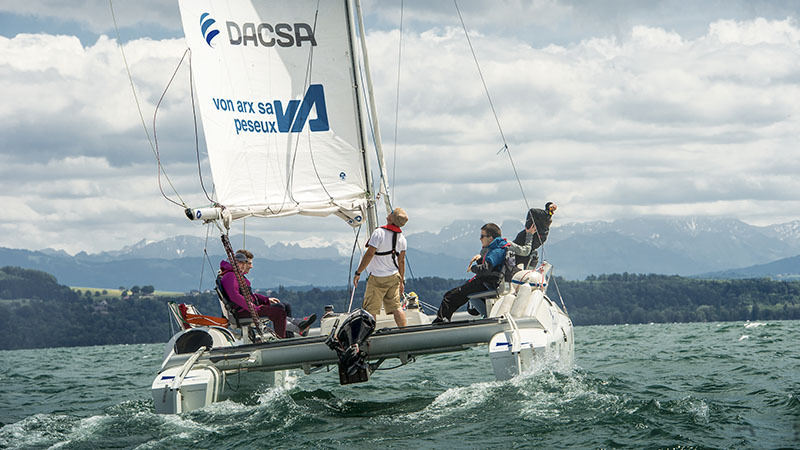 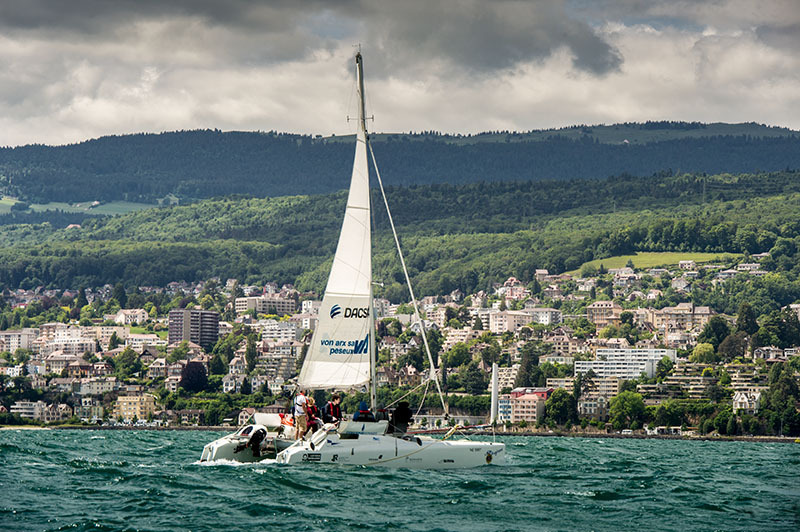 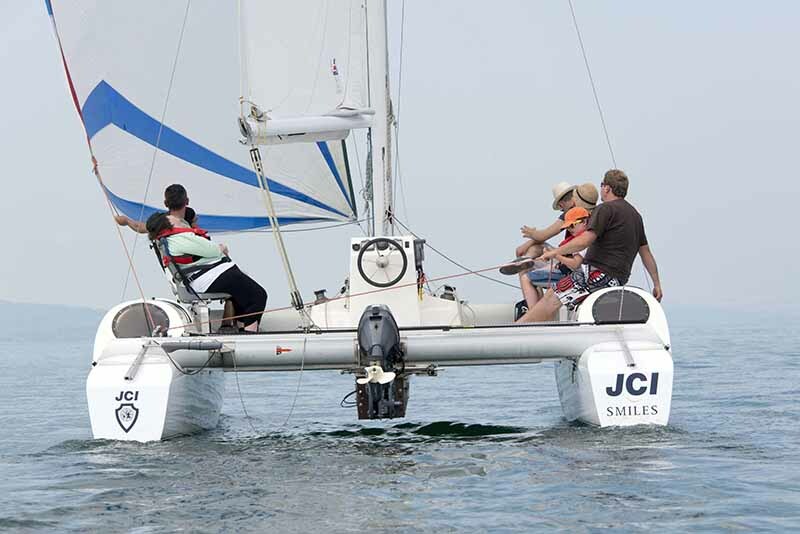 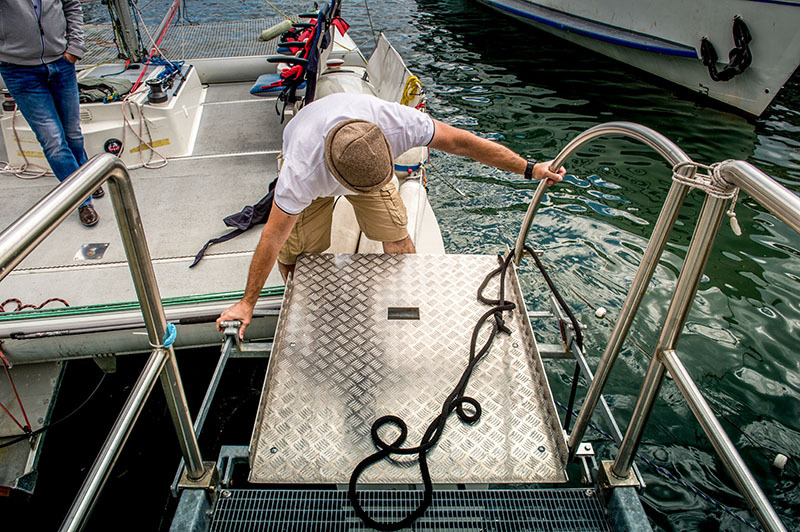 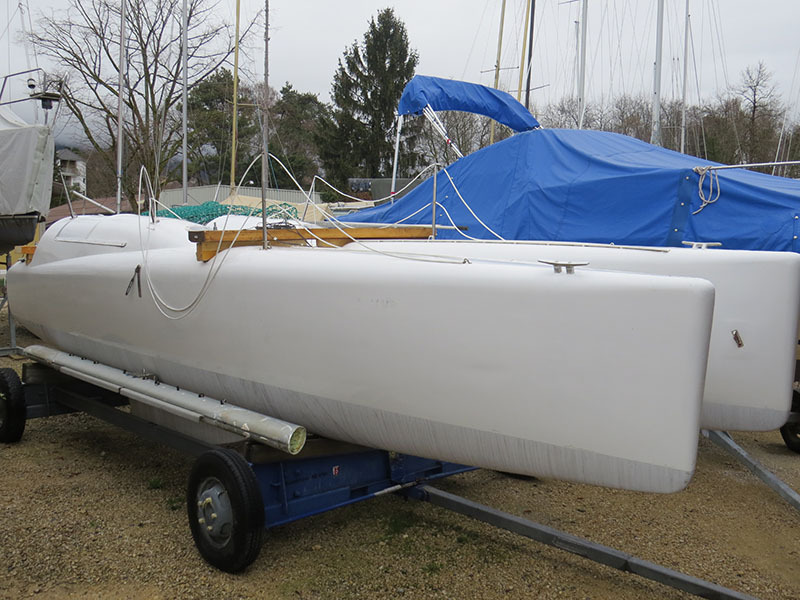 Would you like to enjoy a family sailing session?